Registration week for Primary One children starting school next August is 13 January to 17 January 2014. You can come along any afternoon that week between 1.30 and 3.30. 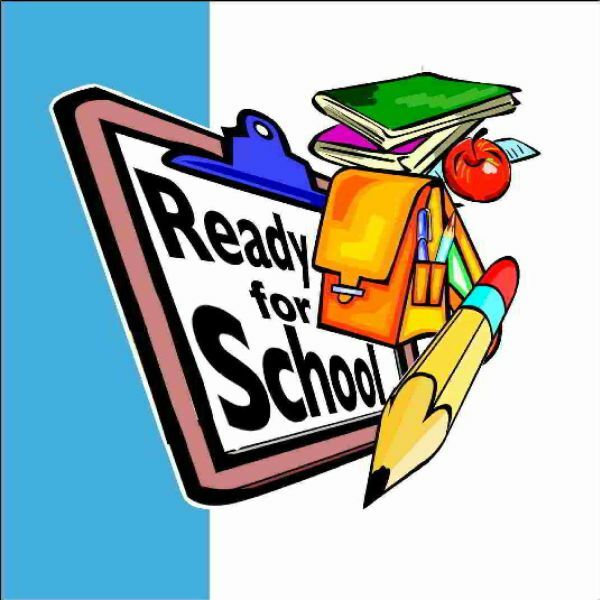 Click here for information from the Education Department about what you need to bring and details of placing requests.